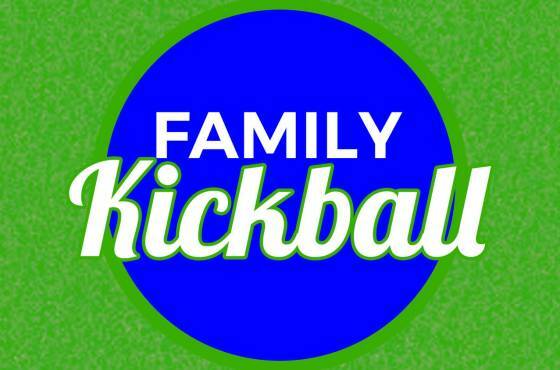 Families will be grouped into teams for recreational games of kickball. 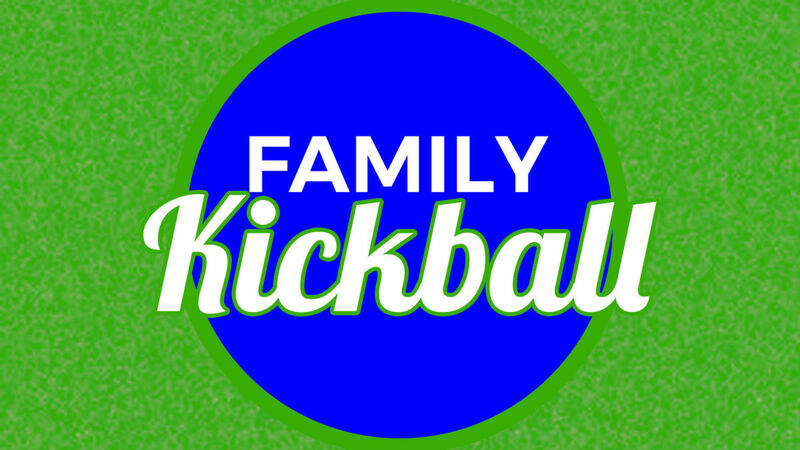 rules will be adapted to allow everyone in the family to play and make it competitive for all levels of ability. $1/person/week. Pre-registration is required at www.parksandrec.fun/wellness. more info: 386-986-2323.